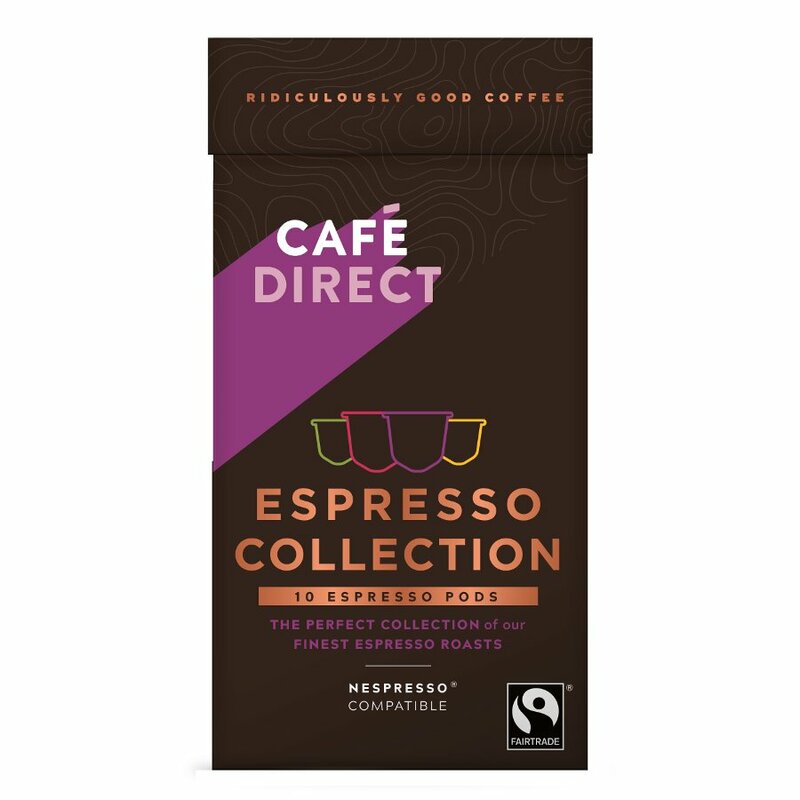 Cafédirect have chosen these coffees from their best grower partners, then roasted and blended them to produce an individual range of single origin and unique blended Espresso’s, all of which are Nespresso® machine compatible. Each cup exposes the distinctive character of its country of origin, and every pod is 100% Fairtrade. The profits are shared 50:50 with Cafédirect’s grower partners. Espresso El Reto - Intensity 10. A dark espresso with a sweet caramel finish. Espresso Vivo - Intensity 9. Notes of dark chocolate with a creamy finish. NEW! Americano - Intensity 8. Full-bodied with a velvety smooth finish. Peruvian Spirit - Intensity 7. Rich and smooth with a fine chocolatey note. Serving Tips - If you prefer your coffee long we recommend making a double Espresso first, and then adding hot water or milk. To make a double Espresso, use two capsules one after the other; using one capsule will mean infusing twice as much water as normal through one capsule, resulting in a diluting and weakening of the taste of your Espresso. The Cafédirect Explorers Coffee Collection Spirit Coffee Pod - Pack Of 10 product ethics are indicated below. To learn more about these product ethics and to see related products, follow the links below. 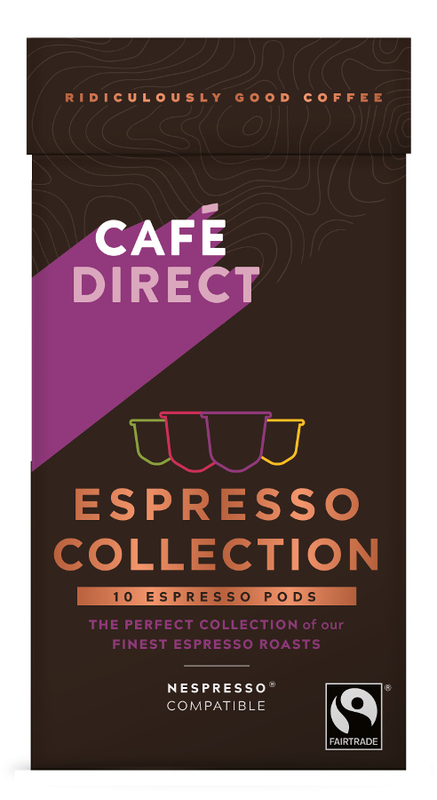 There are currently no questions to display about Cafédirect Explorers Coffee Collection Spirit Coffee Pod - Pack Of 10.